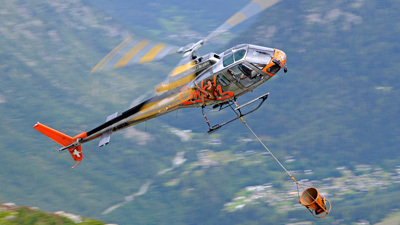 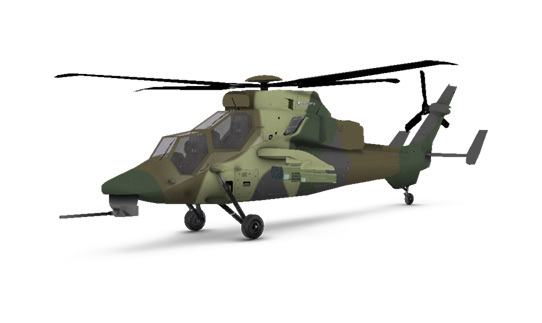 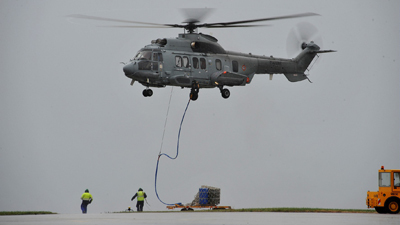 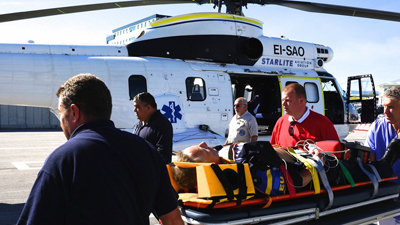 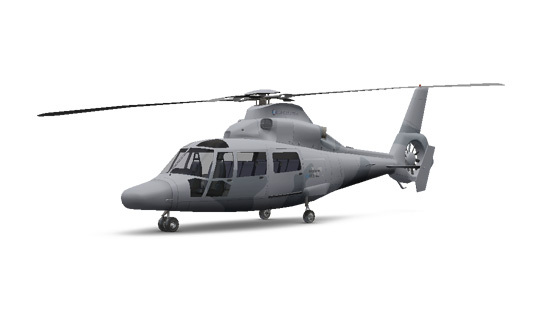 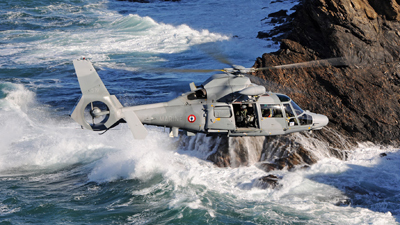 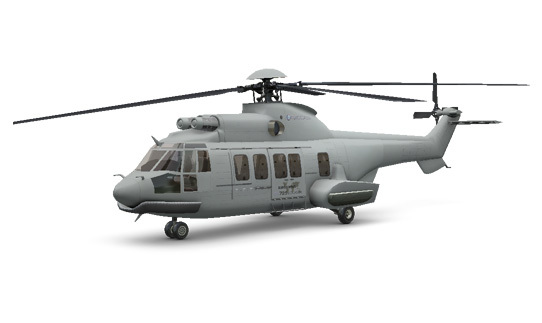 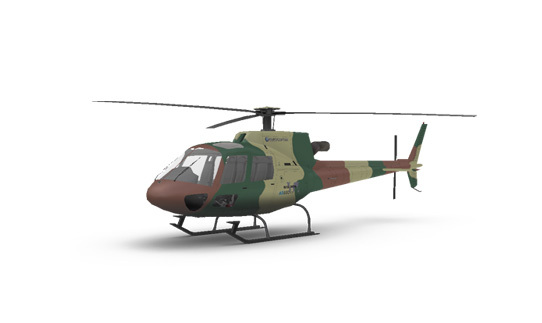 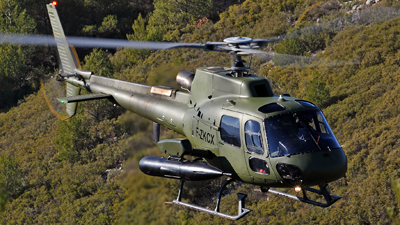 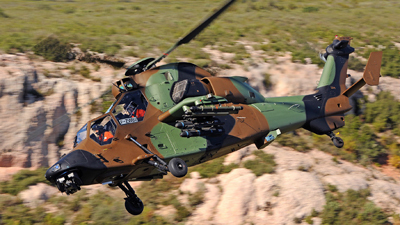 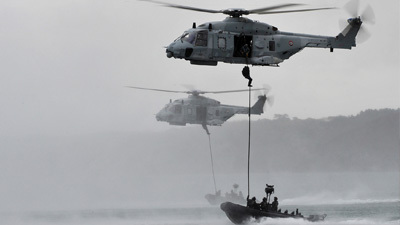 Airbus Helicopters is the leading supplier of turbine helicopters in the UK and plays a key role supporting customers in civil, parapublic and military sectors. 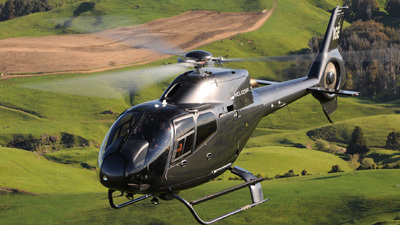 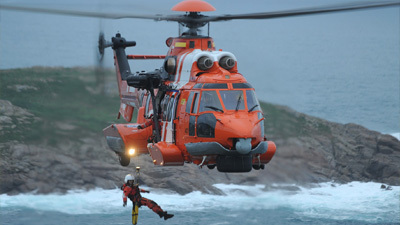 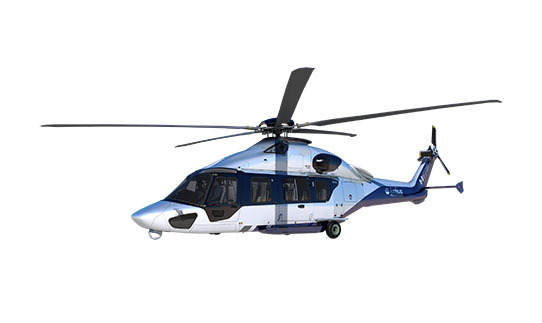 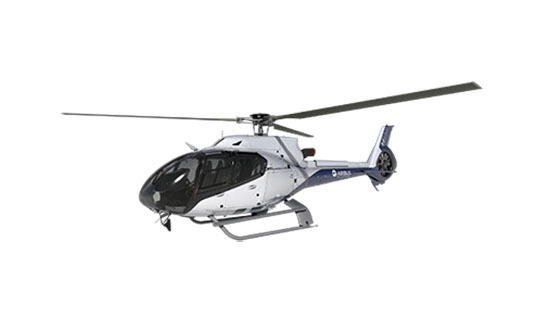 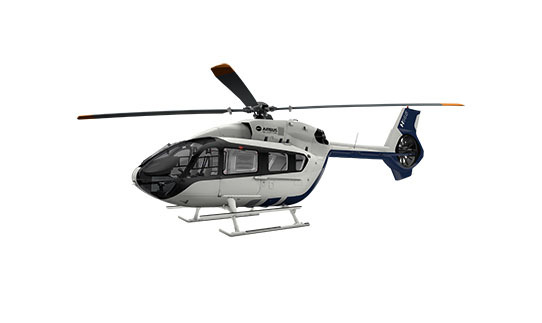 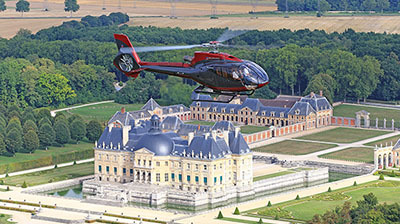 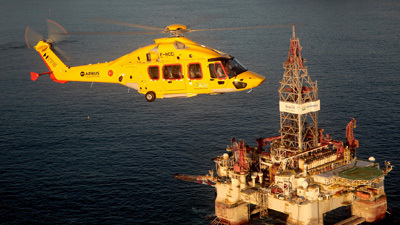 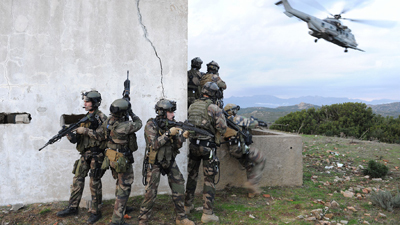 Airbus Helicopters, formerly Eurocopter, is a division of Airbus, a global leader in aeronautics, space and related services. 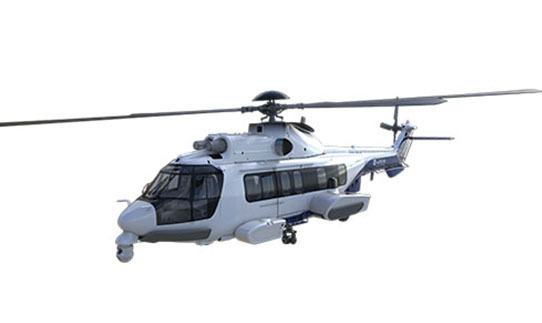 A global pioneer in aeronautics, space and defence-related services, creating cutting-edge technology.